A NASA spacecraft that visited two of the largest objects in the solar system’s main asteroid belt has run out of fuel, ending its mission, NASA announced Nov. 1. 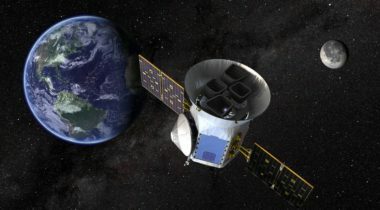 NASA’s Kepler spacecraft, which helped astronomers discover thousands of exoplanets since its launch nearly a decade ago, has ended operations after running out of fuel, the agency announced Oct. 30. 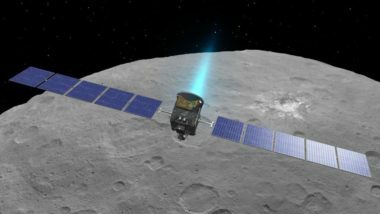 Two NASA science missions, one studying the largest objects in the asteroid belt and the other searching for planets around other stars, are expected to come to an end in the coming weeks when each exhausts their remaining hydrazine fuel. 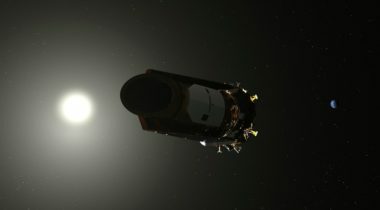 NASA’s Kepler spacecraft, which went into a safe mode in July amid concerns the exoplanet observatory was running out of propellant, has again gone into safe mode as astronomers fear its mission may be nearing an end. 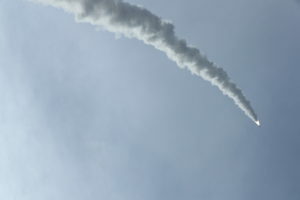 A NASA spacecraft launched in April to search for exoplanets around nearby stars has started science observations, the agency said July 27. 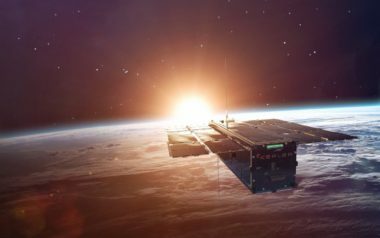 NASA’s Kepler spacecraft has suffered no long-term effects from an anomaly last month that threatened the mission, and the spacecraft should be able to operate for at least two more years, the mission’s manager said May 10. Two weeks after going into an emergency mode that jeopardized the mission, NASA’s Kepler spacecraft has recovered and resumed normal science operations, the agency announced April 22. 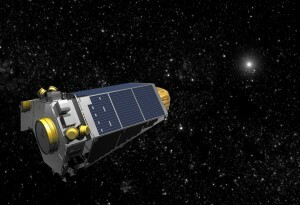 Spacecraft controllers are working to restore control of NASA’s Kepler astronomy spacecraft after it entered an “emergency mode,” disrupting science observations, the mission’s manager said April 8. 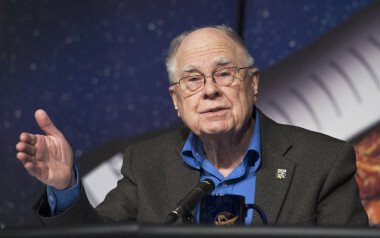 NASA's William Borucki just won the $1 million Shaw Prize in Astronomy for his work discovering extrasolar planets. Not bad considering that Borucki and his planet-hunting Kepler telescope were in NASA's dog house two years before launch. 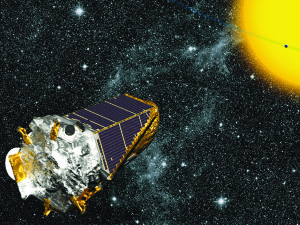 NASA’s hobbled Kepler spacecraft is once again seeking out strange new worlds under a new 80-day mission to hunt for alien planets.